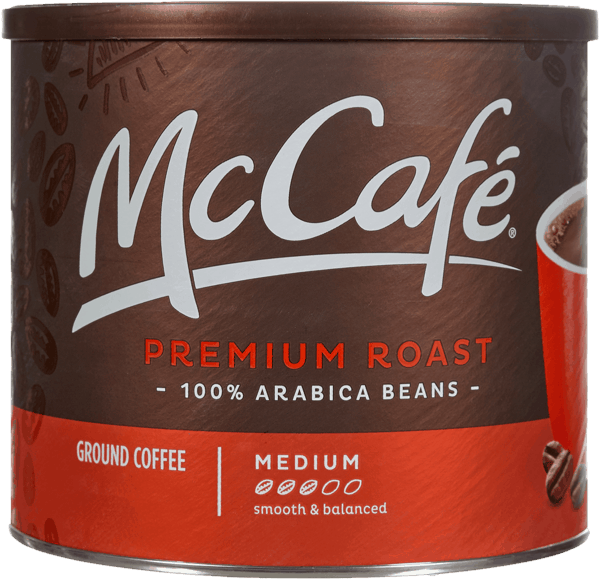 $2.00 for McCafe® Premium Roast Ground Coffee. Offer available at Walmart.com. $2.50 for Neutrogena® Eye Products (expiring on Sunday, 05/19/2019). Offer available at Walmart. $1.00 for Fiber One™ Strawberries & Vanilla Clusters (expiring on Sunday, 07/21/2019). Offer available at Walmart. $0.50 for FAGE Total Split Cup (expiring on Wednesday, 06/19/2019). Offer available at multiple stores.